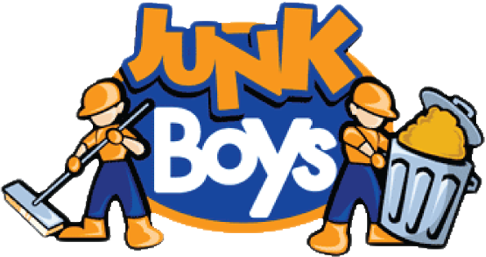 If you have the need for the services of a junk removal company in the Toronto area, consider The JunkBoys. We have earned the reputation of providing professional, prompt and courteous service. In addition, our oversized trucks give us a cost advantage over other Toronto junk removal companies, that we happily pass on to our customers. We welcome the opportunity to be of service to both residential and commercial customers!